More than builders, we're partners who pride ourselves on being solution providers. Phoenix Builders delivers exceptional rather than expected results. 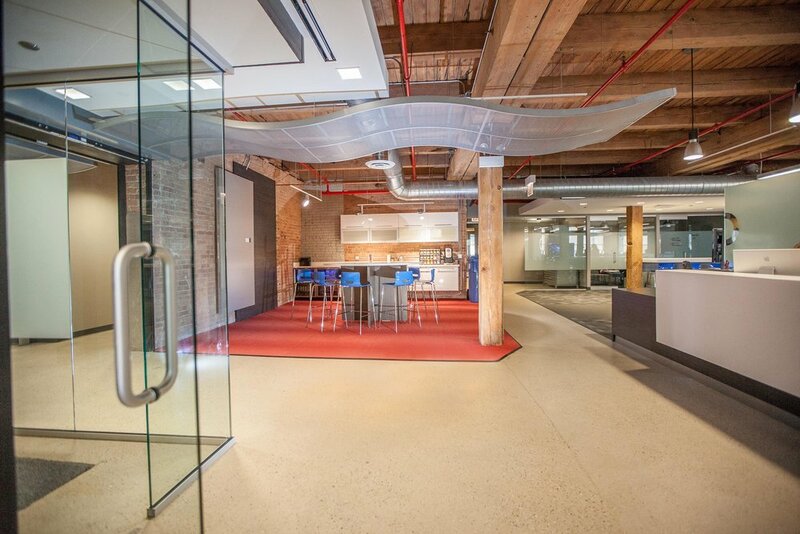 When Kaleidoscope, an internationally recognized brand consultancy firm, decided to move their Chicago offices to a new space, they turned to Phoenix Builders to construct the inspirational interior of their Creative Studio. 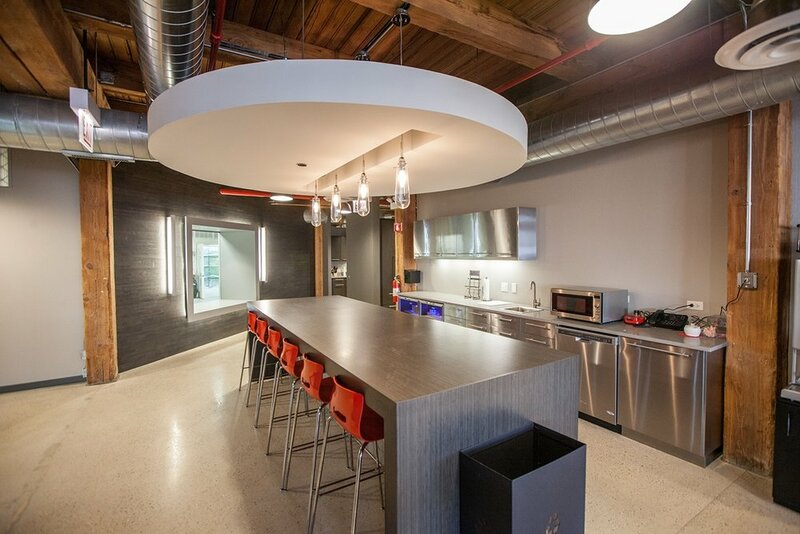 The new setting is in the historic Universal Building at 700 N. Sacramento, a former stove factory that was converted into loft work space. 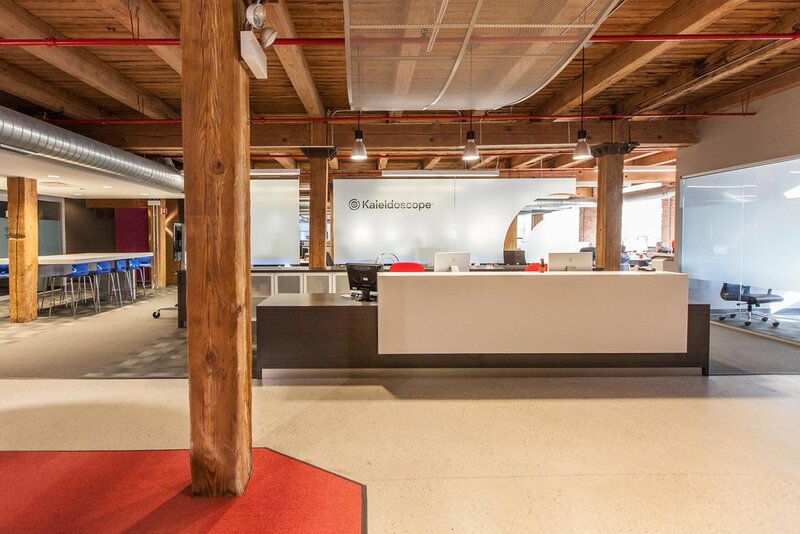 Kaleidoscope partnered with Phoenix Builders to upgrade their offices into a creative space designed for creative people. While building state-of-the-art medical facilities that meet the specific needs of our clients, we pride ourselves in going the extra mile to ensure our projects are safe, clean, compliant, and delivered on time. With more than thirty years of expertise building and renovating retail locations, we ensure that your project is delivered with the highest level of proficiency and commitment to the finest detail. We are well prepared to handle every detail of your commercial project, from helping develop the initial concept to handing over the keys. 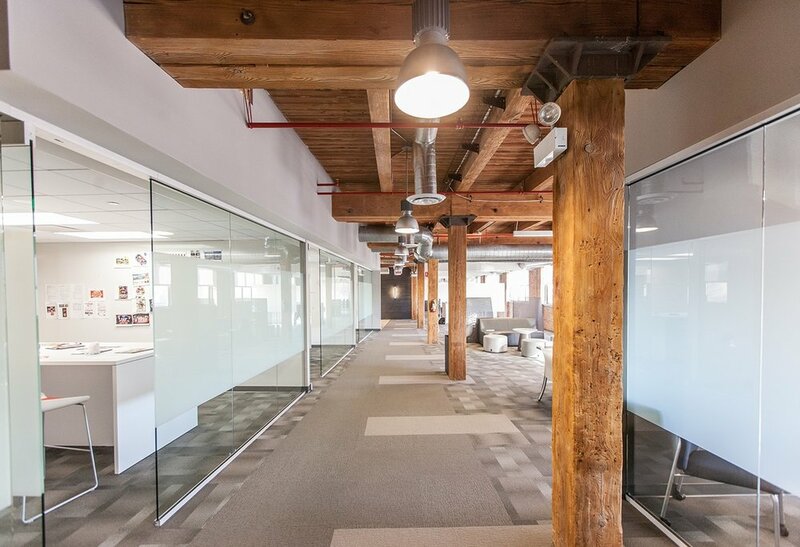 Whether you need an expansion for your growing business or a brand new office space, we are equipped with the knowledge, skills and experience to deliver exceptional results. We're your reliable construction partner who sweats the small stuff for nationally recognized organizations and local businesses alike. For your industrial project, we'll deliver the expertise and guidance to construct a facility that meets your specifications and desired functionality.